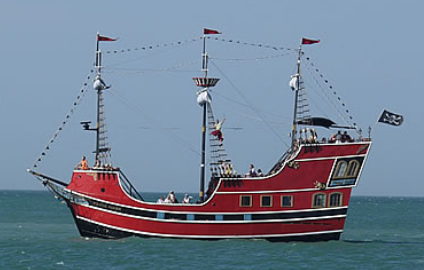 The 70 foot long pirate-themed vessel “The Pirate’s Ransom” went aground off Clearwater, Florida. 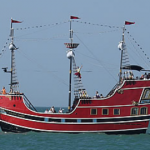 The pirate vessel with 100 passengers had gone aground in heavy fog near the Memorial Causeway Bridge. 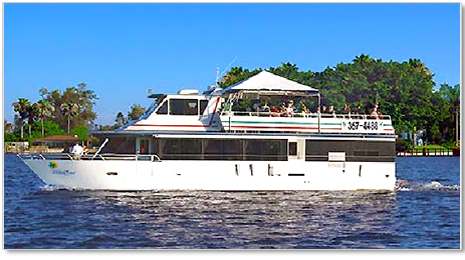 Another passenger vessel, the 65 foot long “Island Time” went aground while attempting to take some of the passengers off the “Ransom” to ashore. 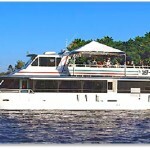 All passengers were rescued by fire and police boats. No reports of injuries or pollution being released. The 194 meter long, 19390 dwt self-unloader bulk carrier Saginaw suffered damage while unloading at Thunder Bay, Canada. 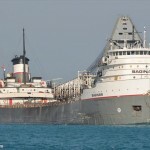 The Saginaw’s 75 meter long boom failed and fell onto the terminal where the vessel was docked. 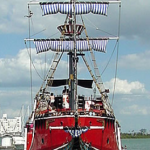 The boom wasn’t being used at the time and was moved out over the terminal to allow the crew to access the hatches to load cargo onto the vessel. 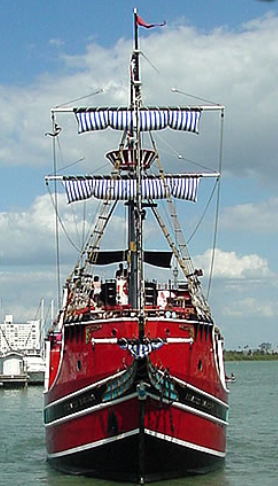 The boom was damaged, but no details to what extent and the time frame to repair or replace the boom. No one was injured. 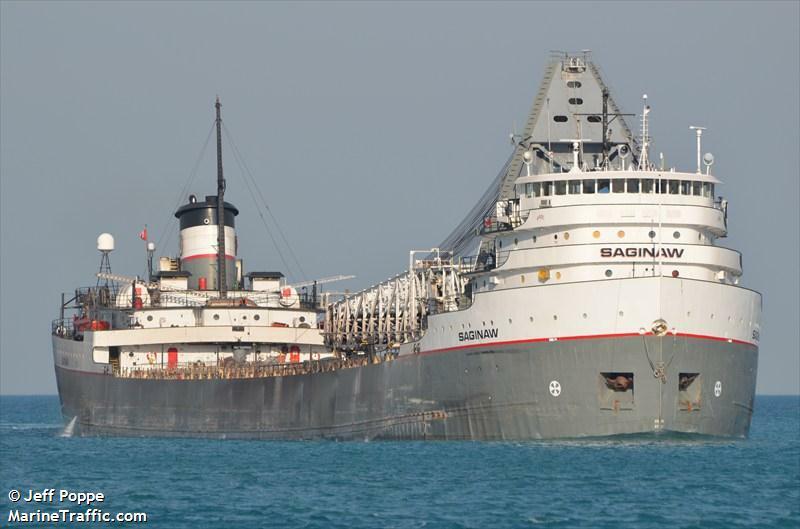 The Saginaw was completing the last shipment at Thunder Bay for the shipping season and scheduled to unload its cargo at Essar Steel Algoma Inc. in Sault Ste. Marie, Ont.